Welcome to the world, Uma Louise Dougherty-Eledge. 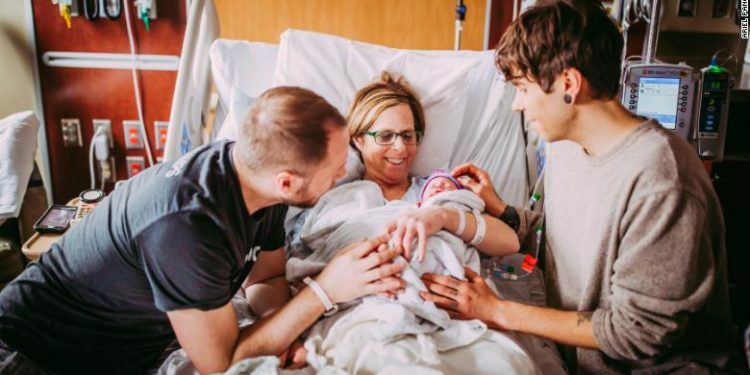 It might have been an unconventional path that brought the newborn here, but her two dads couldn’t be happier. INTO, the online LGBTQ magazine owned and operated by gay dating app Grindr, terminated on Tuesday its editorial staff, effectively ending the digital outlet’s 17-month run. Edgerton delivers an emotionally powerful homerun with the big screen adaptation of Garrard Conley’s memoir of the same name. 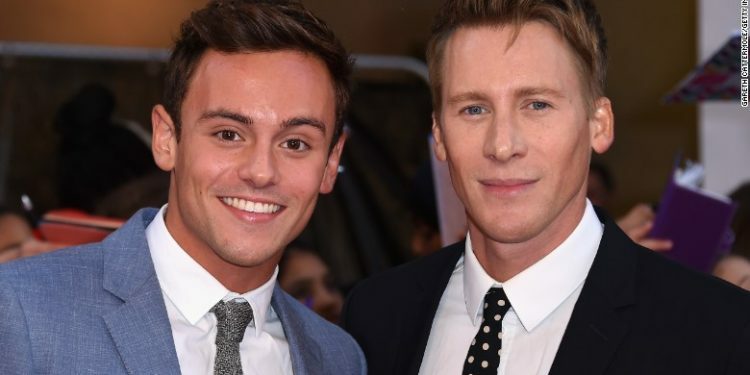 Tom Daley is taking a dive into parenthood. 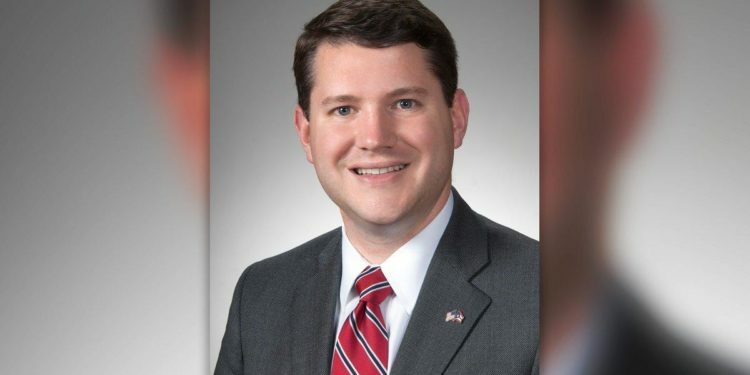 An anti-LGBT Ohio lawmaker who resigned this week over “inappropriate behavior” with another man at his legislative office had a history of aggressively pursuing gay men during his time in Washington D.C.